Our next event is on Friday 25th April 7.30pm The Folly Settle. A well-known former Settle resident and successful novelist and poet starts the 2014 programme for Settle Sessions in April at The Folly in Settle. 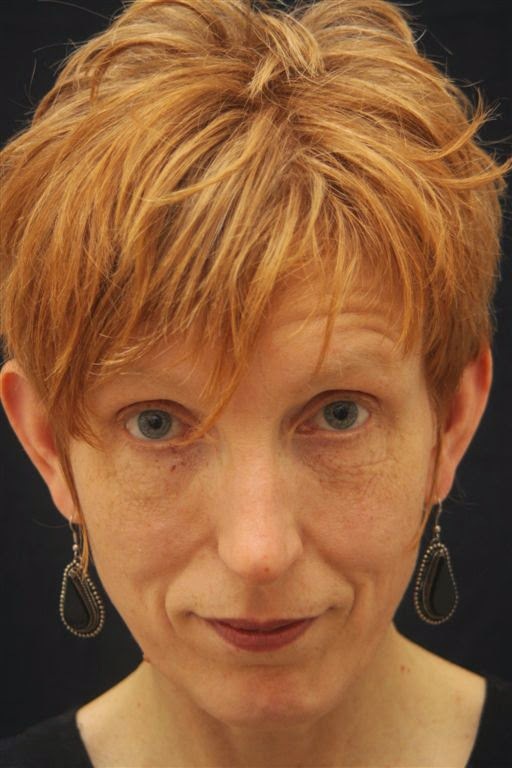 Sue Vickerman will share the platform with the recent poet Laureate of South Cumbria Jennifer Copley, supported by local writers and poets presenting some of their own work in an Open Mic slot. New for 2014 is a membership scheme which offers discounts to members. Former Settle resident, Sue Vickerman, has just completed the screenplay of her novel "Special Needs" (Cinammon Press 2011) and says she is looking for a frock for the Oscars. Meanwhile her alter ego, life-model Suki, is about to launch online the weekly serialisation of her autobiography "Two small lives" at twosmalllives.co.uk, following the highly successful Part I, "A Small Life" , which has accrued an international following. 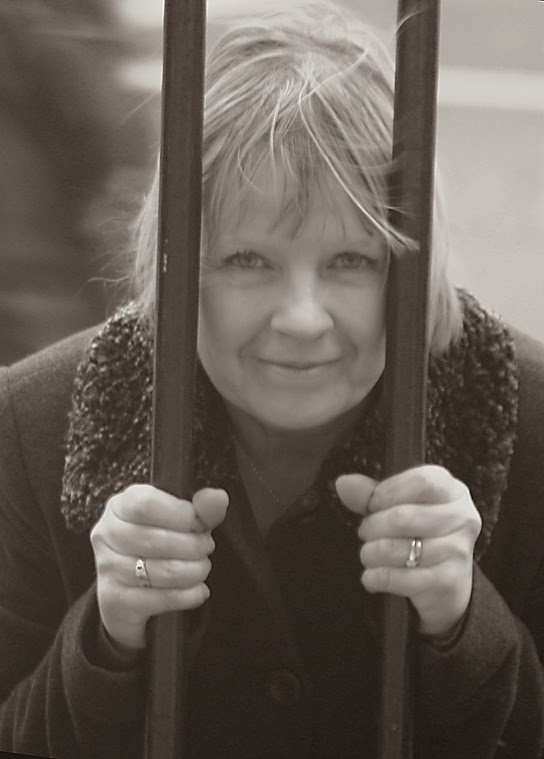 She writes with "a dry northern sense of humour" and her work is described as "witty, loving and long-sighted" (U A Fanthorpe), "piercingly topical" Magnus Magnusson and Sandi Toksvig "loved it". Jennifer Copley has published 3 full poetry collections (the latest is 'Sisters' published by Smokestack in 2013) and 4 pamphlets (the last being 'Mr Trickfeather' published by Like This Press in 2012). She lives in her grandmother's house in Barrow-in-Furness with her sculptor husband Martin and her cat and dog, Freddy and Ruby and where, she says, her roots go down through the floorboards. She was South Cumbria’s Poet Laureate in 2005. Jennifer’s work has been described as charming, sensuous and disturbing with a magic-realist twist. ‘Deals with strange territory in a memorable and disturbing way’ (UA Fanthorpe), ‘sensuous and disturbing’ (Carol Rumens). Local writers Sarah Wiltshire and Paula Day will also read from their work at the Read Two open mic slot. "We have established Settle Sessions in the lovely atmospheric setting of The Folly" explained one of the organisers Jean Harrison. "Our aim is to bring well known and successful poets and writers to Settle to entertain people who may enjoy book clubs and creative writing but might not think 'poems are for them'". As well as big names on the bill, Settle Sessions has discovered a lot of local literary talent in the area and provide an opportunity for local people to present their own work to new audiences. A new membership scheme is being intorduced this year. Among the benefits are reduced rates at the events. Settle Sessions is at 7.30pm at The Folly on Friday 25th April. Tickets, which are limited due to space, are £6 (£5.50 members) available from Cave and Cragg and The Folly. For more information please ring 01729 823305 or 824537.